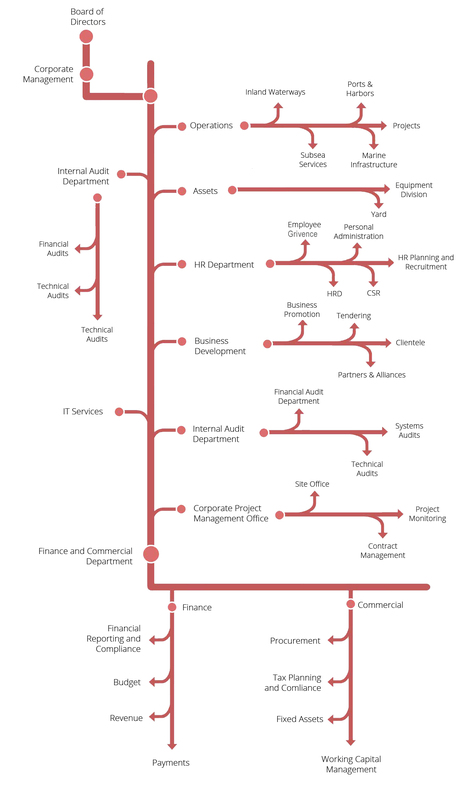 Clearly structured to ensure the best coherence of professional services and client focus. In constant interaction and dedicated to client satisfaction, these two activities constantly enrich each project with shared expertise and provide the best possible efficacy. DDIL relies on its Project location Departments to establish a presence close to its clients to accelerate projects and establish new relationships. The Department of Business Development, based at DDIL headquarters, ensures that all clients benefit from the best service that DDIL has to offer. DDIL counts among its staff a significant number of experienced project managers who ensure the control and optimization of projects from their initial phase through completion. The role of each project manager is to guarantee client satisfaction and DDIL’s contractual obligations, the first of which are respect of the time schedule and the quality of services. The Department of Project Management, based at DDIL headquarters, ensures the direction of principal projects and across-the-board monitoring of all project activities.